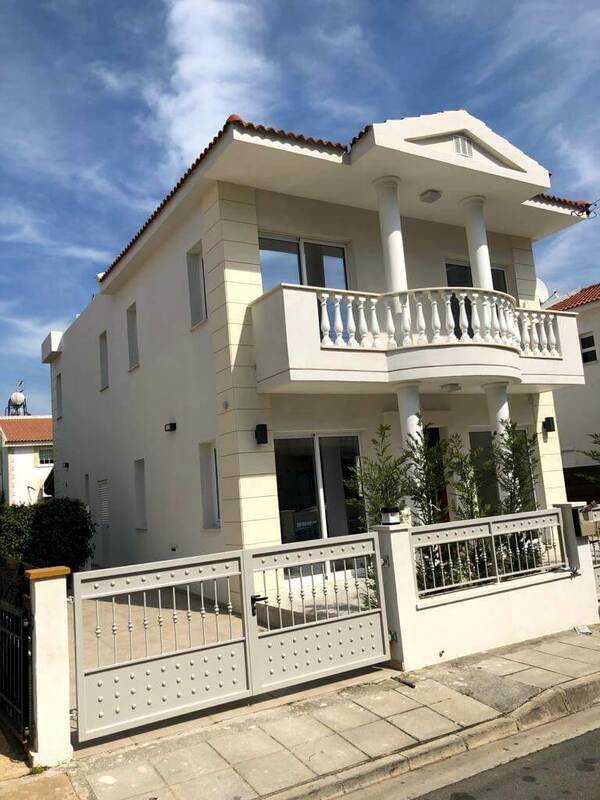 A lovely new modern 1st floor 2 bedroom apartment located located in Germasogia village in Green Valley, just 5 minutes drive from the highway and 10 minutes to the Limassol coastline. 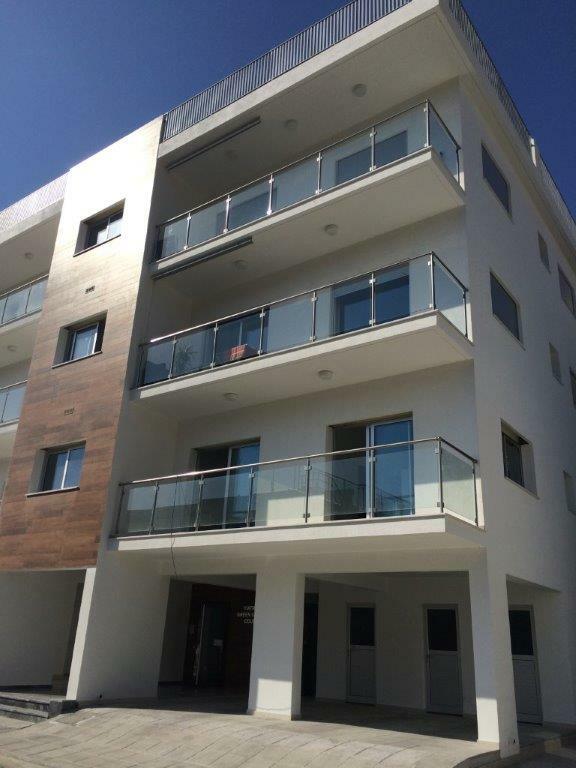 This exceptional spacious apartment is 95m2 including covered veranda and is within a luxury project featuring modern and comfort design while the building compromises of just 9 flats on three floors. The building was constructed with high quality materials, built with attention and care by professional staff reflecting the quality and experience of 35 creative years of construction that our Company enjoys. 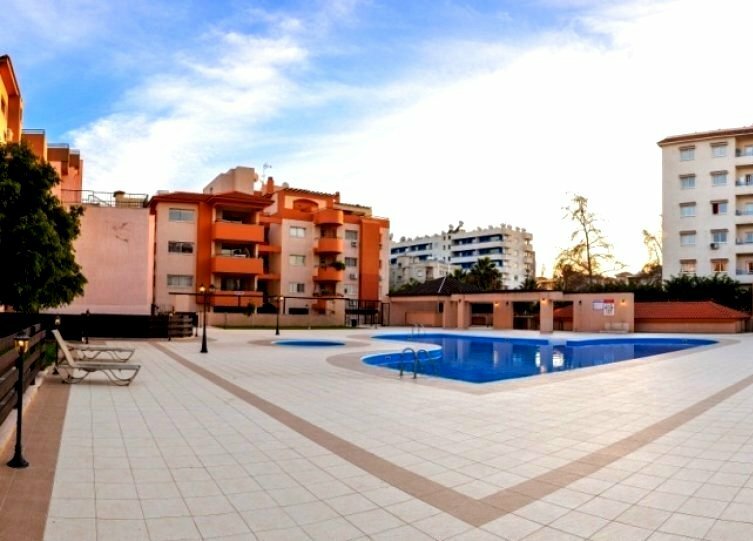 Please note that this superb apartment is offered fully furnished with top of the range furniture and electrical appliances. It’s fully decorated too with lovely wallpaper design on all walls and design lighting in all rooms saving you many thousands of Euros. Basically you only need your personal belongings to move in and enjoy your new home. Build to the latest earthquake safety standards. All walls with modern building materials for perfect heat and sound insulation. All external doors and windows with aluminium double glazing and electric shutters on bedroom windows. Plumbing installation with plastic pipes PIP TO PIP type and installation of solar system on the roof. All electrical installations based on Electricity Authority regulations. ALL RIGHTS RESERVED. Any unauthorized reprint or use of this material is prohibited. No part of this text copy or photographic material may be reproduced or transmitted in any form or by any means, electronic or mechanical, including photocopying, recording, or by any information storage and retrieval system without express written permission from the author/publisher. © ALL RIGHTS RESERVED: Any un-authorized re-print or use of this material is strictly prohibited. No part of this text copy or photographic material may be re-produced or transmitted in any form or by any means, electronic or mechanical, including photocopying, recording, or by any information storage and retrieval system without express written permission from the author/publisher. 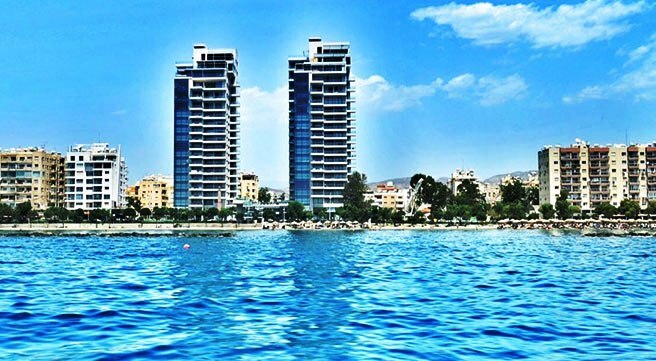 LIMASSOL IS MY KIND OF TOWN! LOCAL & OVERSEAS AFFILIATES WANTED!